Saturday blew me away, and I am not just talking about the weather. Getting up to catch the bus and train to make it in for Blogpodium was a great time to take a quick nap. Once I arrived at Union it was game time. From the moment I found Blogpodium online a quote from my High School days ” When the student is ready the Teacher appears”. Trust me, Blogpodium is one teacher that you should definitely sign up for. As a first year attendee I felt like I learned so much in the few hours of the event. TIme flew by and I wish I had lasted just a bit longer. Thankfully blogging is an ever growing medium , with new things to learn everyday. There was so many people at the conference it was hard to decide where to sit. Luckily for me @nicoleabouttown and @glitterdiaries were friendly enough to let me sit with them. Quickly we were all connecting online (mostly through Twitter and Instagram) and attended the same talks together. We were even joined by @RakheeSapra and @averyswartz. It is one big happy family of bloggers! The connections did not stop after the event finished. Twitter and Instagram were great tools to find like minded bloggers from all over Canada (represent!). Information overload! Thank the heavens that we all write for our own blogs. The workshops ranged from content creation such as photography ( with @giuliadoyle), motivation from Donna Williams ( @FunkyJunkDonna) , words of wisdom from the keynote panel ( Scott McGillivray , Monika Hibbs and Jennifer Flores), how to start working with brands ( @ akadesigndotca ) and what numbers to show to brands ( @cam_gordon ). Even now two days after the event processing the information is ongoing but every moment is worth it. 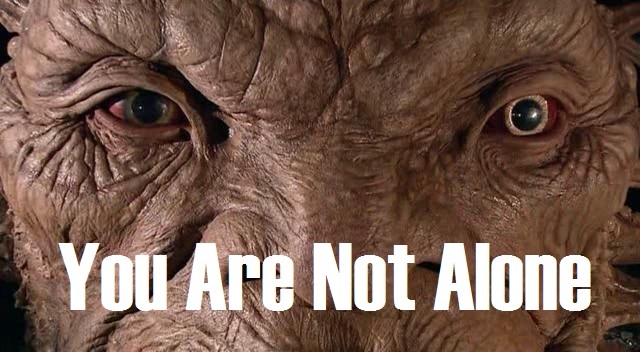 Wise words from the Face of Boe (Doctor Who reference), follow them. There are many other bloggers out there in the same place that you are right now or are wise gurus that would love to help you out. Realizing that this was possible my to-do-list-mid-dump filled the page with in moments last night. May this year I truly took this to heart, I paid for “Blog Life” e-course from A Beautiful Mess. This course helped me branch out and redefine Tea Journey. But then Blogpodium came in and took it to a new level. Last week I won three gallons of Para Paint product, I have never had control over painting projects. Till now of course, I get to try my hand at designing my room as a zen sanctuary! It will be time to ,as said by the wise Mrs. Frizzle from the Magic School Bus, “get messy and make mistakes!”. This years main focus was “There are Many Roads to Success” with most talks pointing at seeing yourself as an Entrepreneur. Everything went back to this main topic so that everyone went home with a new mindset for their blog. A blog can take you to new places and you will be trying new things. Do not be afraid to test any new ideas out. Write that e-book, pitch that segment idea, start writing out that course material and certainly be open to new ideas as they present themselves. 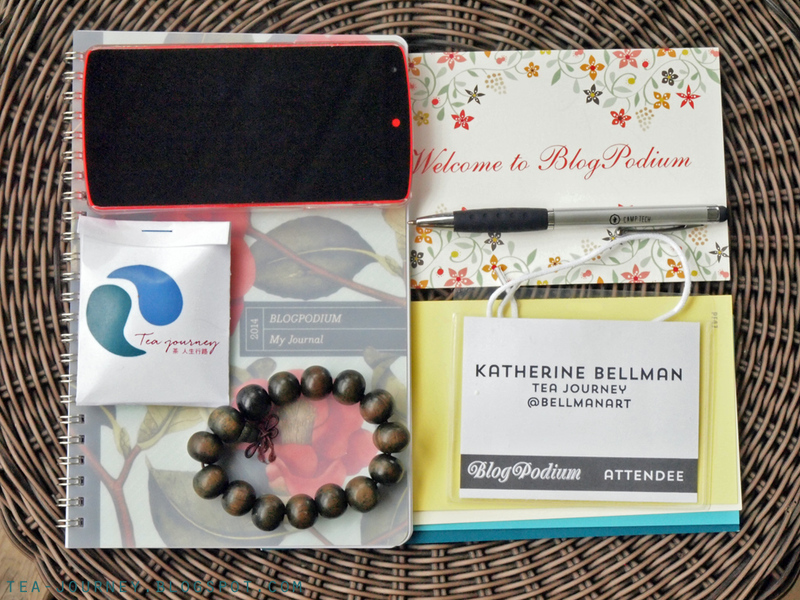 Previous Post Blogpodium 2014: What is in My bag?